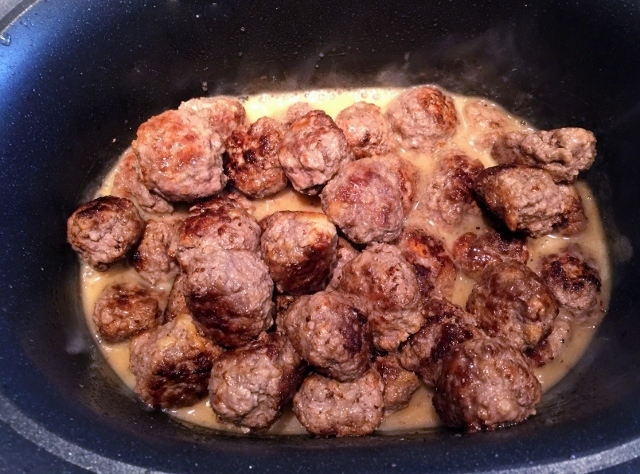 Slow-Cooker Swedish Meatballs - Recipe! - Live. Love. Laugh. Food. Meatballs are one of my favorite foods. I love them old school Italian style or prepared in more modern ways with sauce that is different than a traditional marinara. 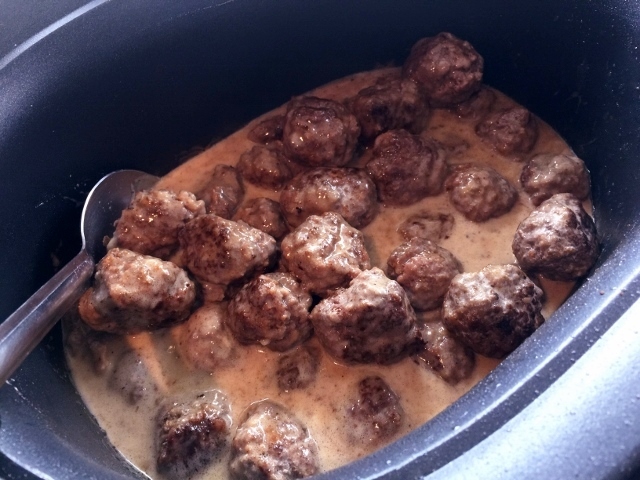 Swedish Meatballs are a classic preparation made with both beef and pork and seasoned with allspice, nutmeg and juniper berries. The mixture of meat and herbs gives these meatballs their unique earthy taste and make them exceptional, especially during the cooler months of the year. I originally learned how to make Swedish Meatballs from my grandmother Violet, who prepared them for the family throughout the years. 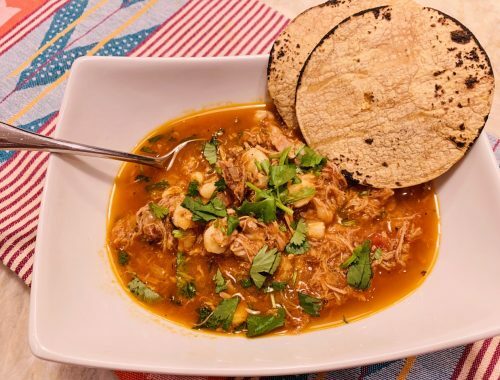 She often made them in an iron skillet on the stove top, but today because life is pretty busy – I much prefer to prepare them in a slow-cooker. Using your slow-cooker for meatballs is a brilliant idea because meatballs tenderize so nicely in their own juices, not to mention this amazing sauce. This recipe is not only delicious, but quite easy to make and will feed a large family or make terrific leftovers for a future meal. 1. In a large bowl, combine beef, pork, allspice, nutmeg, salt, pepper and egg. Using your hands, gently fold ingredients together. In another small bowl, combine bread and milk. Squeeze together until bread breaks apart and absorbs liquid, let rest for 5 minutes. Add soaked bread to meat mixture and fold together with your hands. 2. In slow-cooker insert or another pot, add 2 teaspoons of olive oil and place over medium high heat. Form meat mixture into ping-pong size balls and brown in batches on all sides, remove and set aside. 3. 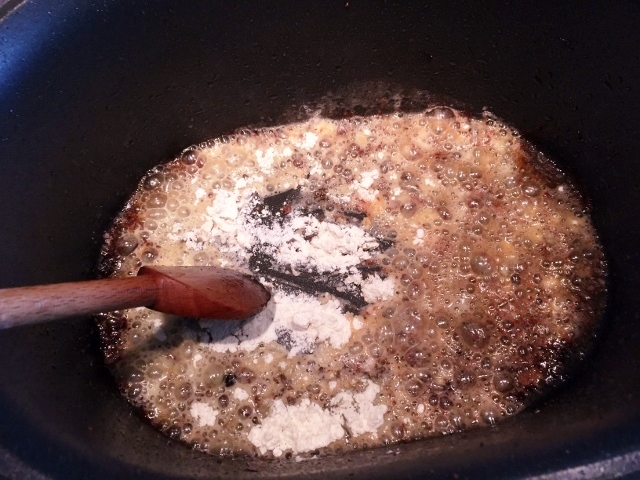 Add flour to oil and juices in pot and stir to create a roux. Crush juniper berries in a mortar & pestle or with a spoon – add to roux (flour mixture). Pour broth into pot and stir until slightly thickened, about 3 minutes. 4. 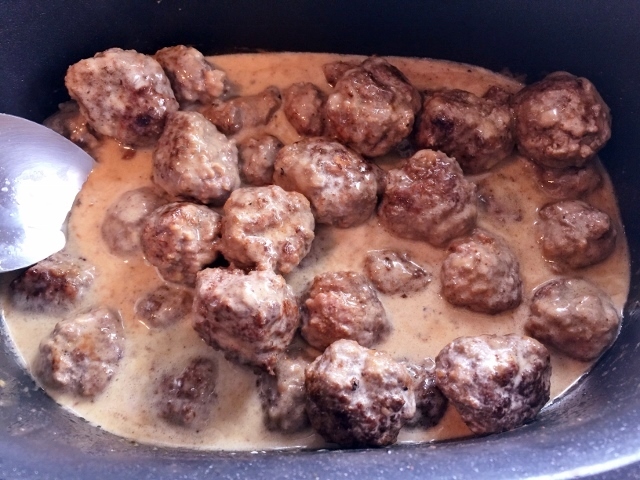 Return meatballs to pot and place insert in cooking element or pour meatballs and sauce into slow cooker. Cook on low for 5 hours or until fork tender. Add cream and stir to combine. Serve with egg noodles, rice or mashed veggies. Enjoy! 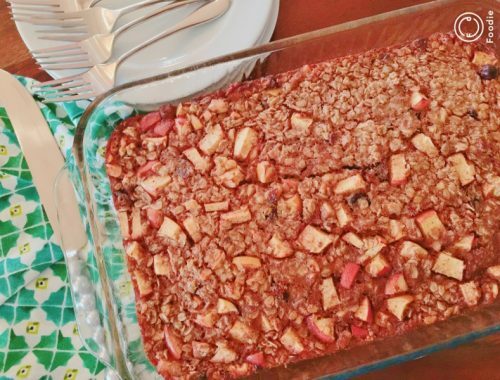 Apple Cinnamon Baked Oatmeal – Recipe! 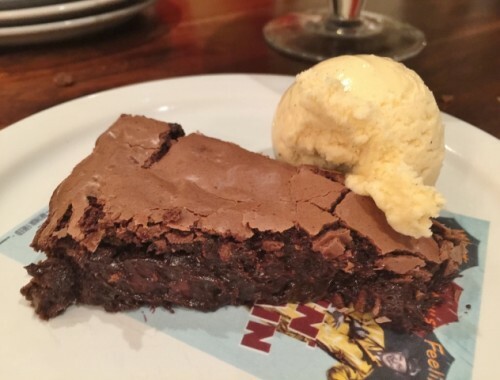 Easy Brownie Tart – Recipe!